Amy Allison’s wonderful new album Sheffield Streets (produced in L.A. by Don Heffington and featuring special guests Elvis Costello, Dave Alvin and her dad Mose amongst others) hits iTunes, Amazon MP3, Emusic and your favourite online store today! You can even order a physical CD (remember them?) from CD Baby. To celebrate, here’s a cute little article all about Amy’s time in Sheffield and the album’s titular track from The Sheffield Star! 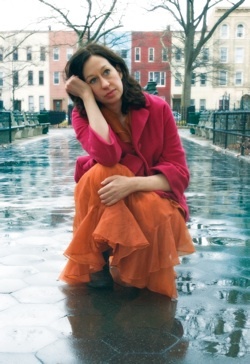 It’s with considerable pleasure we welcome Amy Allison to the fold of Urban Myth artistes. Over the span of five records and hundreds of shows, Amy has carved herself a unique place in the pantheon of great American songwriters. Fans since we heard her classic album “No Frills Friend”, we finally met Amy over drinks with Lee Feldman and quickly decided to join forces to release her stellar new record Sheffield Streets. Don Heffington produced the album in LA with a cast of amazing musicians (Greg Leisz, Bob Glaub, Josh Grange, hell… Van Dyke Parks plays accordion) and he and Amy just knock it out of the park. The album is primarily new songs (check out the stunning new ballads “Everywhere You Are” and “Dream World”) though Amy revisits a few of her older tunes at Don’s behest (remaking “Everybody Ought To Know” as a Loretta-and-Lee duet with Dave Alvin, and a fantastic girl-groupy arrangement of her old band Parlor James’ “Why Must It Be?”). We’ll leave it up to the sell sheet to do the selling, but we’re really chuffed to work with Amy and super proud of this record. 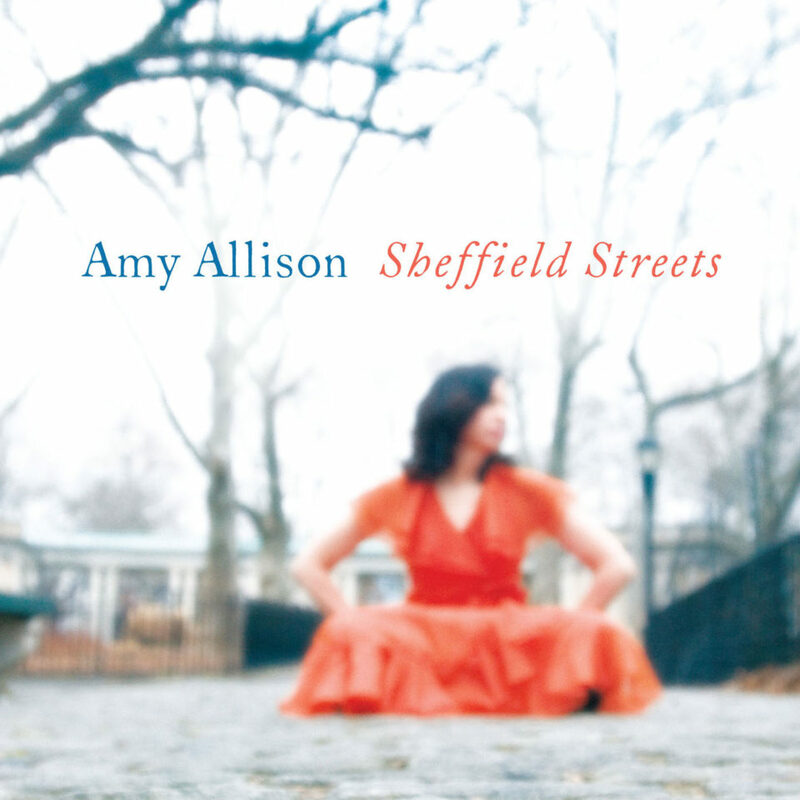 Sheffield Streets is already available for listening and download through Amy’s BandCamp mini site and will hit iTunes, Amazon MP3, Rhapsody and your favourite download service on June 17th. Our projected street date for CDs is June 23rd, although CDBaby may have copies available sooner than that. Updates: Sheffield Streets’ first review from Scotish Blog The Next Big Thing and a nice little article/preview of one of Amy’s recent gigs from Worcester Magazine.